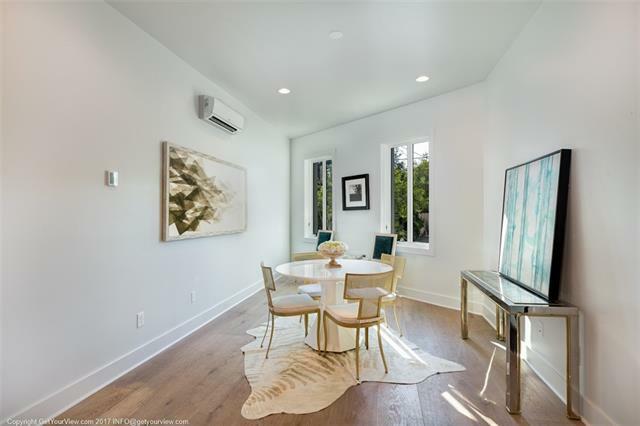 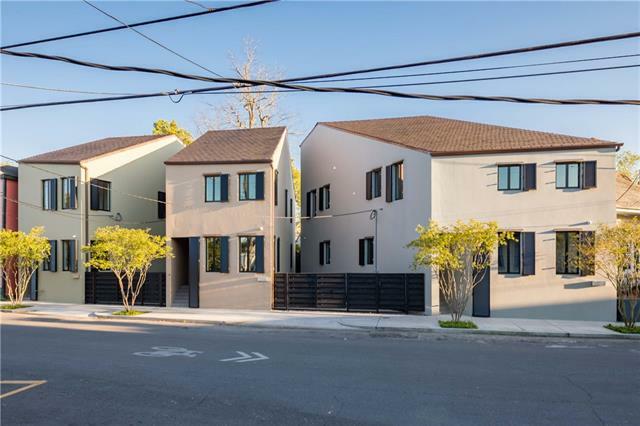 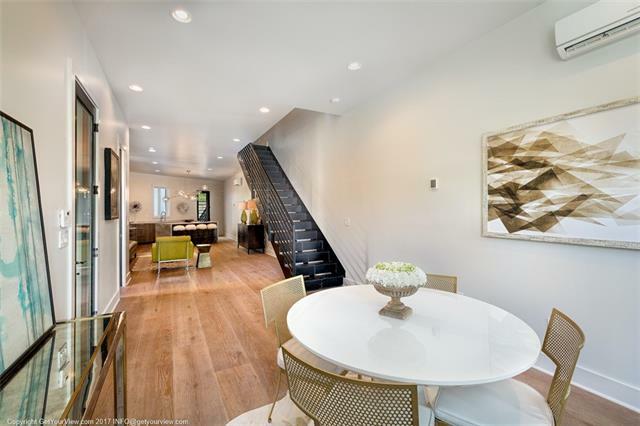 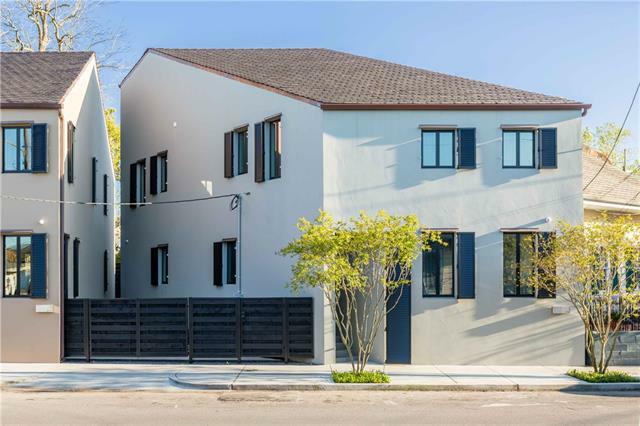 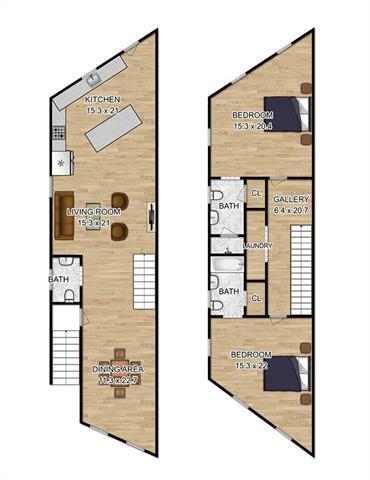 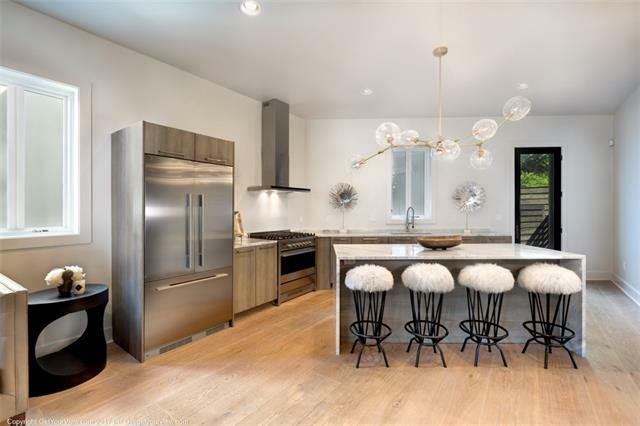 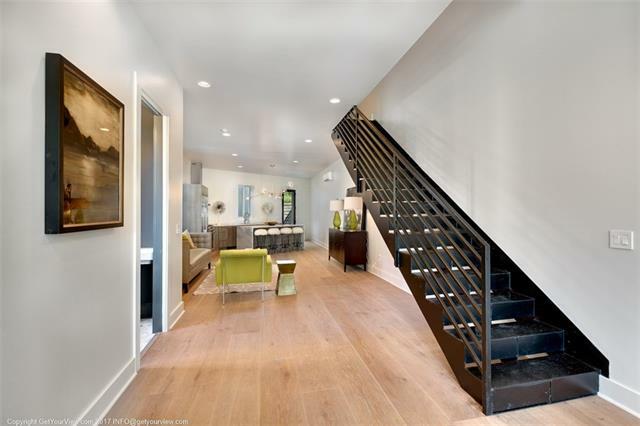 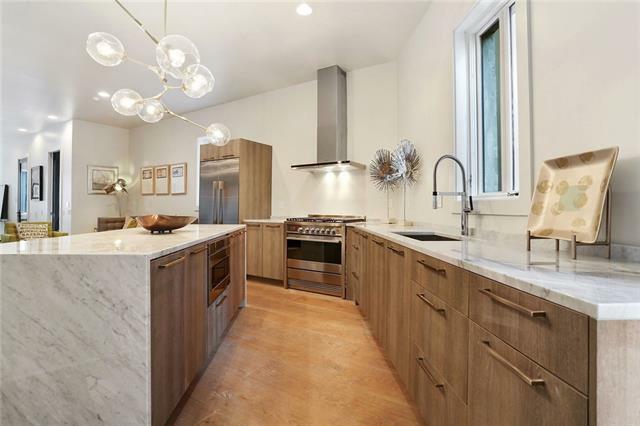 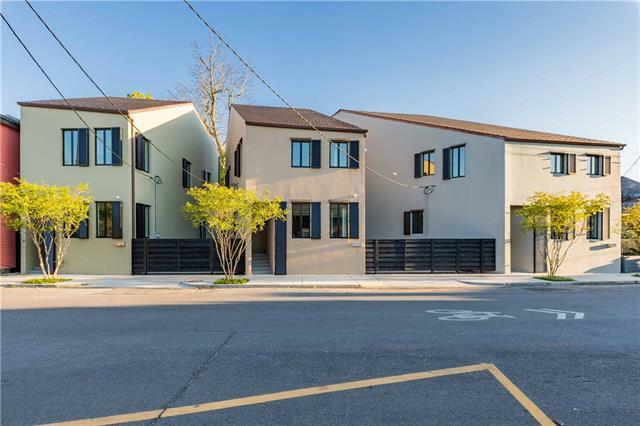 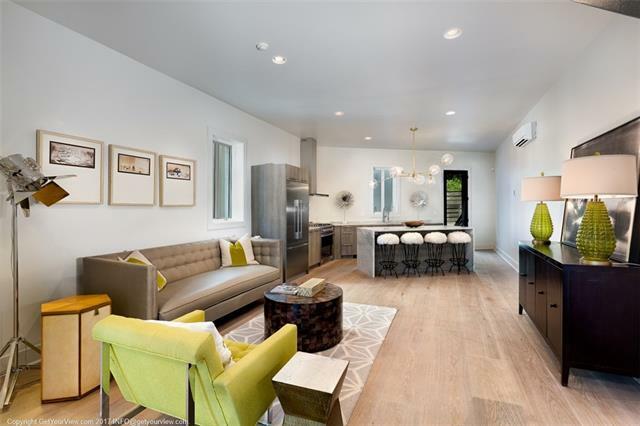 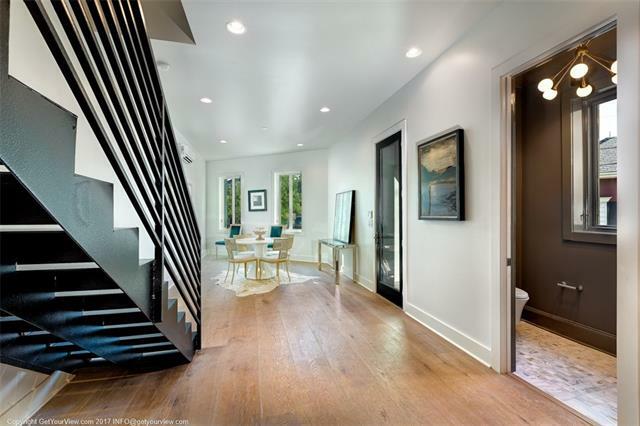 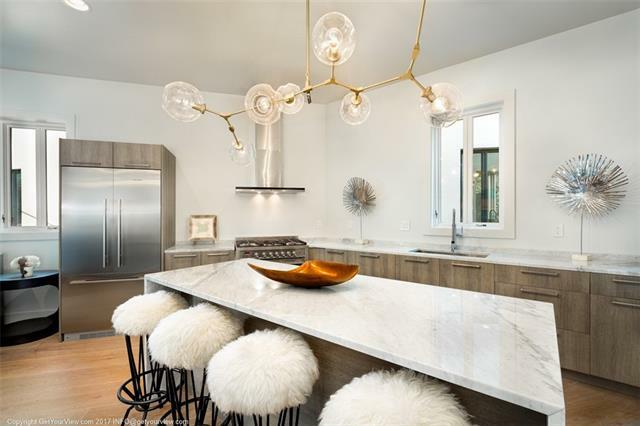 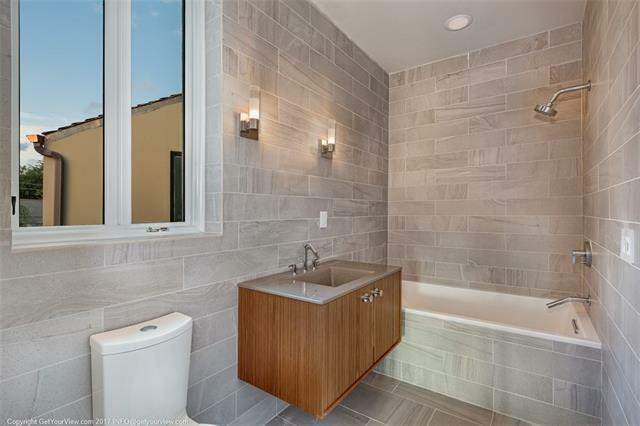 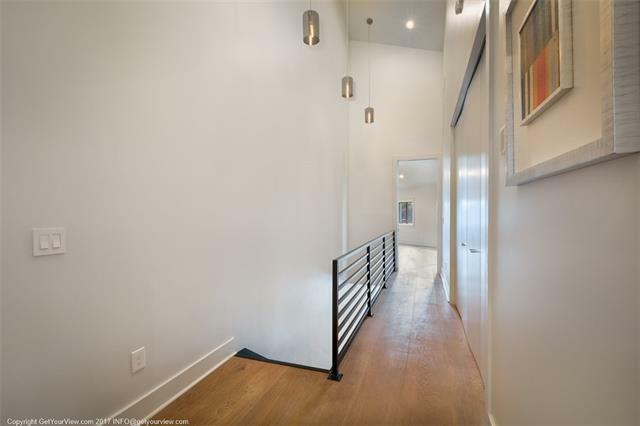 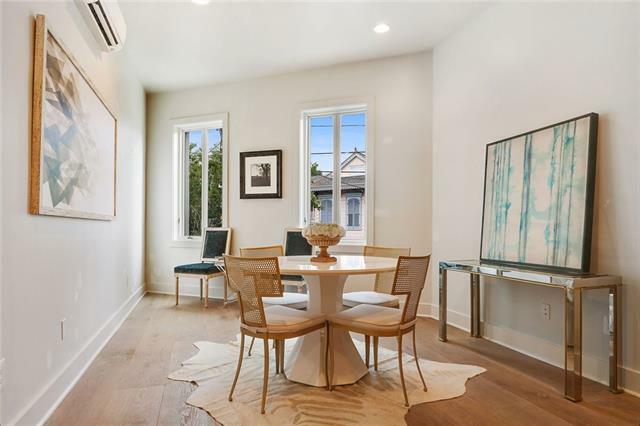 Modern living in the historic Marigny, 1816 Burgundy is the largest property in this sophisticated planned urban development just steps to the French Quarter. 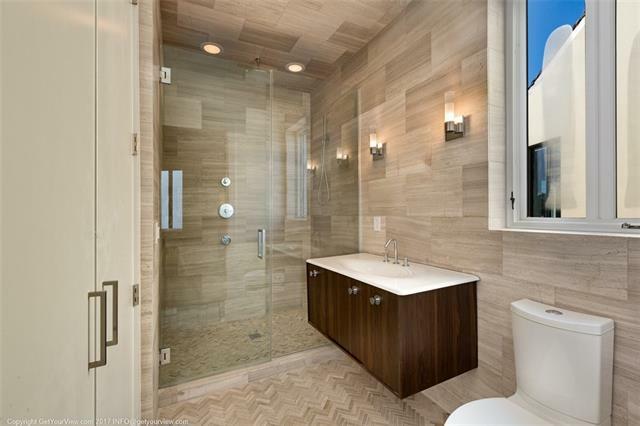 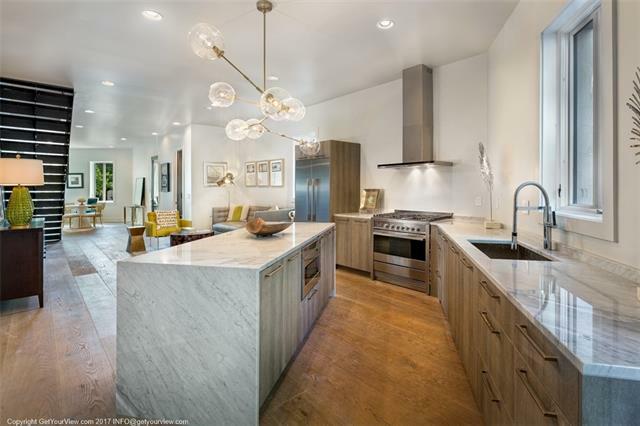 This unique home offers open-concept living complemented w/ luxurious finishes - Carrera marble, Kohler fixtures, wide plank oak floors, Italian tile roof, & custom cabinetry. 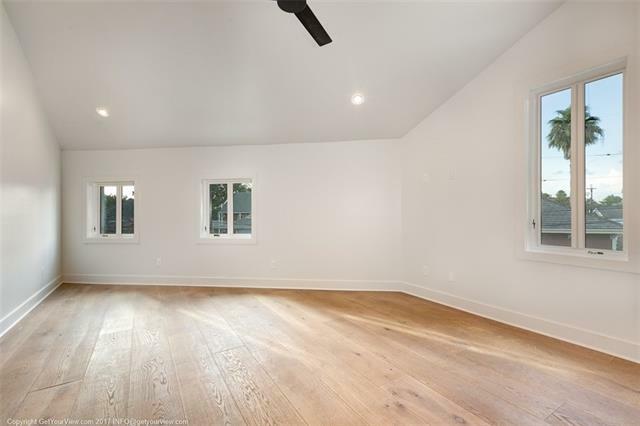 Soaring ceilings give a light & bright vibe in the upstairs bedrooms. 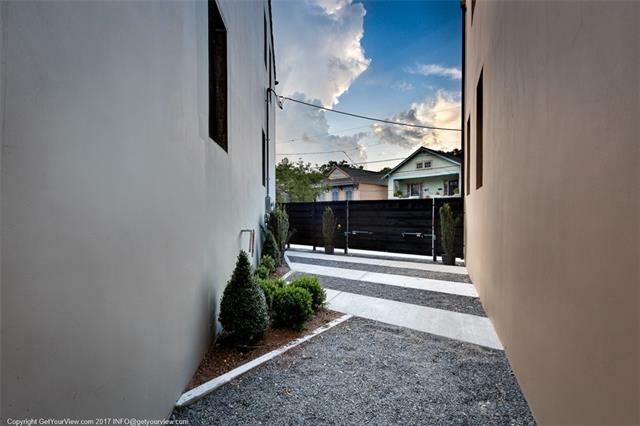 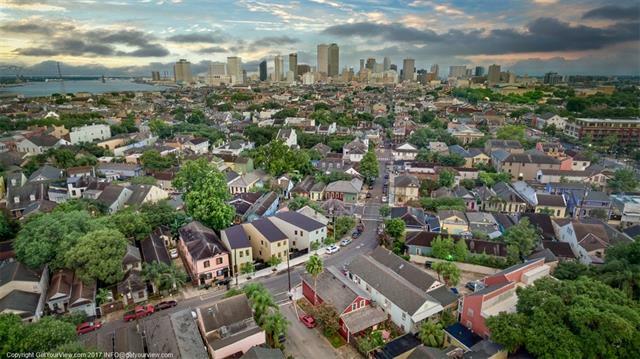 Walk to Frenchman St. & all the Marigny offers. 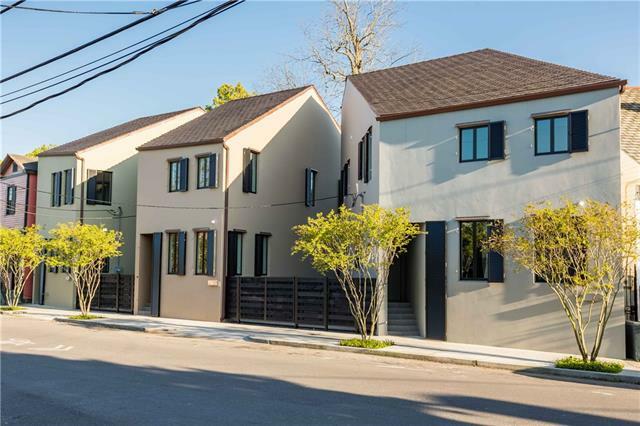 Low HOA - each owner responsible for respective insurances.